Hey all! 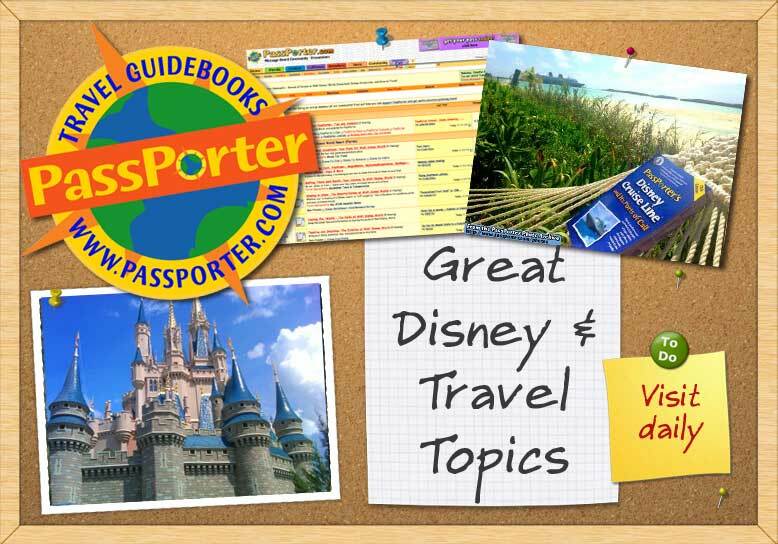 My name is Dyan & I am pleased to be a PassPorter Co-Guide for DL: Sharing the Adventure: Disneyland Trip Reports, The Kitchen: Food, Recipes, and Good Health and The Library: Books, TV, Movies, and Music. I am 41 years old and have lived most of my life in Warwick, Rhode Island. (From October 1991 – March 1995, I lived in Dill City, Oklahoma; Oklahoma City, Oklahoma; and Lebanon, Missouri) I living in the “Biggest Little State in the Union,” where it takes a mere 45 minutes to drive through the entire state! I am a domestic violence survivor and have been blessed with Jeffrey, my husband of 8 years. We have been friends since I was 14 & he was 17. I like to joke that it only took him 17 years to ask me out! He works as a 911 Emergency Dispatcher, EMT and firefighter. 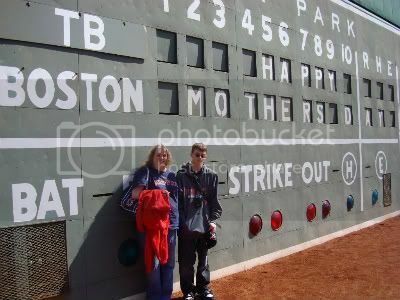 We have one son, Kyle, who is 17 years old. He is a junior black belt in Kenpo Oki-Ryu and plays the alto saxophone in his high school band and jazz band. I am a Special Educator at a local junior high school teaching 8th grade. I ran a Behavior Adjustment Resource Program for nearly 10 years, but switched to 'regular' 8th grade resource last school year. I do miss the craziness of the adjustment program, but have really been enjoying some 'normalcy' - well, as normal as junior high school can get. I have been a fan of Disney since childhood. I remember my dad bringing home stacks upon stacks of Disneyland magazine (Boy, I wish I had kept some of those). As a family we watched “The Wonderful World of Disney” every Sunday evening & “The Mickey Mouse Club” every weekday. We took our first family trip to Walt Disney World in October 1979, when there were only 3 resorts & the Magic Kingdom. We stayed at the Golf Resort (now Shades of Green). My next trip to WDW wasn’t until Kyle was 6 years old in 1999; we have been back 7 times since then. I made 2 solo trips to Disneyland in 1986 & 1988. I was able to share the magic of Disneyland with Jeffrey & Kyle in February 2008, when my very generous aunt shared some RCI points with us. I am also a big fan of pitcher/musician Bronson Arroyo, former Red Sox and his saxophonist, Elan Trotman - a teacher in Boston. I also like to crochet and make video slideshows. I am proud to be a member of the Passporter community and look forward to helping in any way that I can! Last edited by DyanKJ130; 10-27-2009 at 10:53 PM..